First-rate, custom men’s lacrosse team uniforms might not guarantee a win for your team, but athletes who are proud of the way they look and feel may play better. That’s why so many lacrosse managers throughout the country rely on Cisco Athletic for uniforms that make a statement about their team. 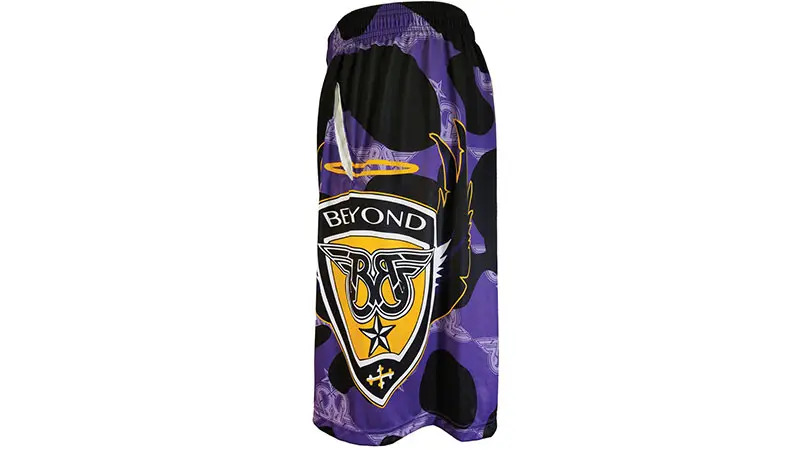 Our custom men’s “lax” jerseys and uniforms are top-quality, beautifully decorated garments. Some sports uniform suppliers offer a uniform in only one fabric, limited color combinations or a single decoration option, but at Cisco, the sky’s the limit! 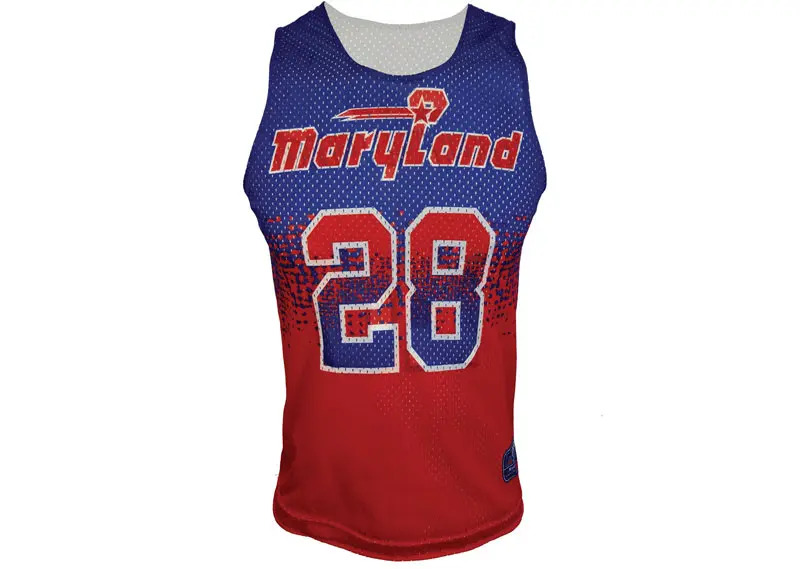 Our lacrosse uniforms, jerseys and shorts come in several fabrics, in any color combination you can think of, and in a range of league-compliant styles. We also offer reversible and standard jerseys with a variety of sleeve lengths and cuts from which to choose. While the unparalleled construction quality of men’s lacrosse uniforms is our first priority, their decoration is a close second. Cisco offers an array of customization options, but sublimation printing is our specialty — and the best option for lacrosse garments. American workers decorate uniforms in our Baltimore facility to the same strict standards to which we hold our uniform manufacturing. In addition to our expertise in the lacrosse uniform business, we are ex-players and parents of players, too. If you would like assistance, the professionals at Cisco are here to help you choose the right fabric and method of decoration for your specific needs. We know what uniform works best for your climate, level of play and budget. Please feel free to call us at 800-437-1757 if you have any questions.